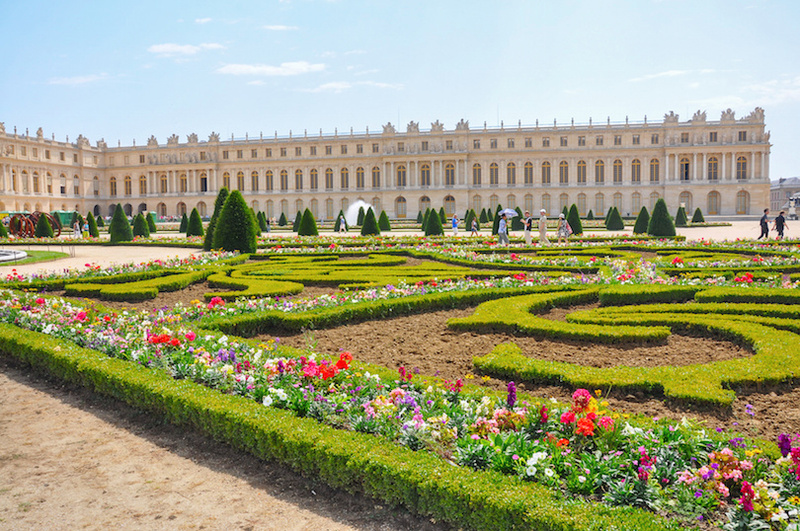 If you’re into over-the-top opulence, then a tour of the Palace of Versailles should rate high on your bucket list of things to do in Paris. You’ll travel by luxury minivan from Paris to Versailles, now a wealthy Paris suburb. When you arrive at the royal digs, you’ll bypass the long line of tourists waiting to get in and head straight through the entrance. Your guide will walk you through the palace, explaining in detail what you’re seeing. 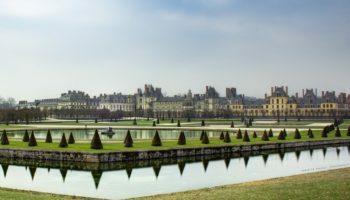 The palace represents all that was extravagant about the French monarchy, though they only used it about 160 hundred years, beginning with Louis XIII who built a hunting lodge in 1623 in the small village of Versailles. Expansions over the years turned the lodge into a palace; Louis XIV moved the capital here from Paris in 1682. Extensive remodeling was done when Marie Antoinette became queen. The French Revolution ended France’s absolute monarchy in 1789 when Louis XVI and his queen, Marie Antoinette, were forced back to Paris and later beheaded. 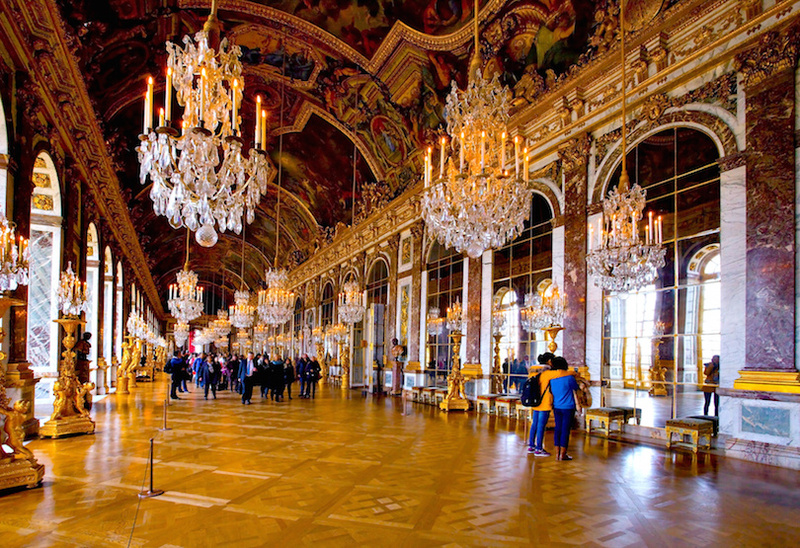 You’ll tour the royal apartments with their lavish decorations and the Hall of Mirrors, perhaps the most famous room at Versailles. Twenty-one mirrors covered each of 17 arches in the salon that was used for state ceremonies. Then it’s on to the beautifully landscaped gardens with their water features and exotic flowers. Next you’ll enjoy a gourmet 3-course lunch served in a restaurant adjacent to the Grand Canal. After lunch, you’ll tour the Grand Trianon, another palace with beautiful gardens and pink marble colonnades. 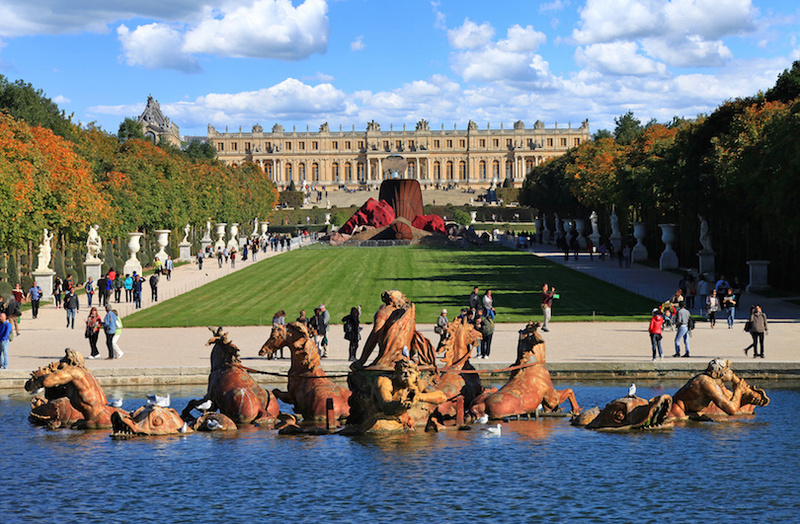 Your guide will tell you a few tales of extravagances enjoyed by Napoleon at Versailles when he ruled. 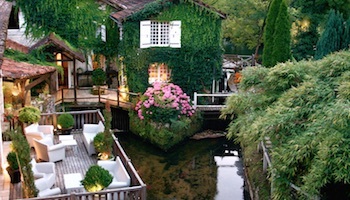 The final stop before going back from Versailles to Paris will be the Queen’s Hamlet, a group of thatched-roof cottages. 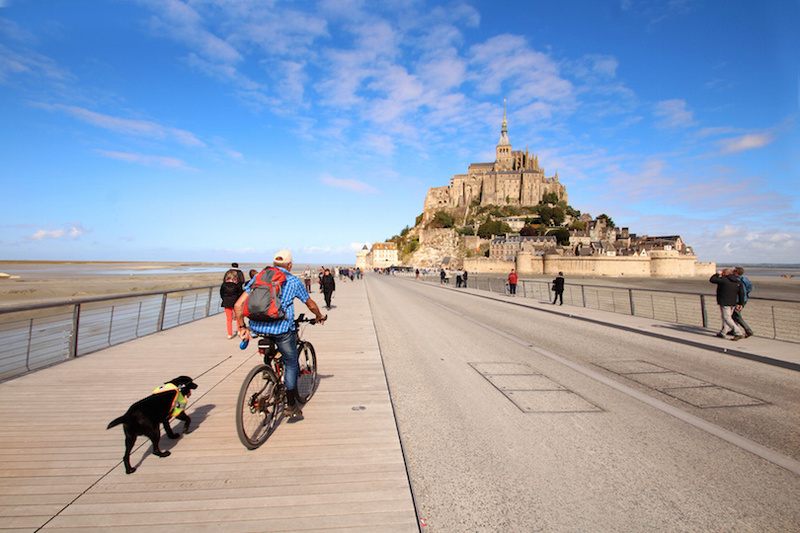 This day trip takes us to one of France’s iconic landmarks, Mont Saint-Michel, a village and abbey that sit on a rocky island where the bays of Normandy and Brittany merge. 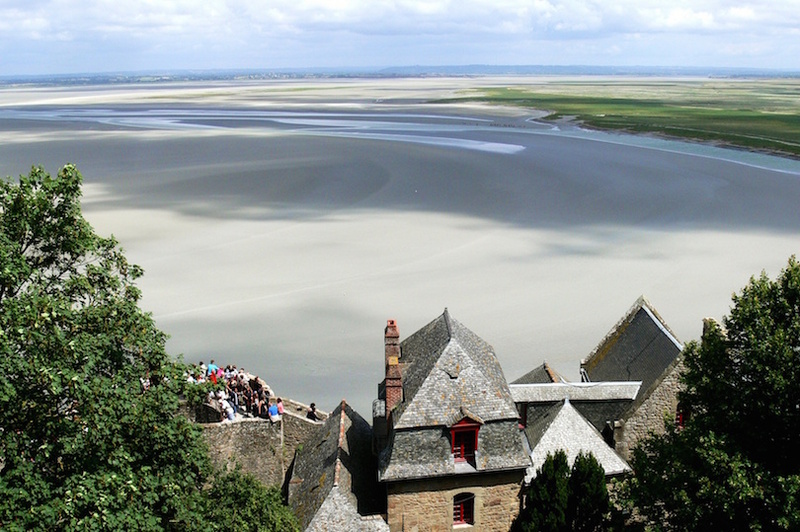 From a distance, Mont Saint-Michel appears magical, almost as if it is part of a fairy tale. Because it takes several hours to drive from Paris to Mont Saint-Michel, the tour begins with a lunch stop at a local restaurant. Following lunch, your guide will lead you on a walking tour (comfortable shoes are a must!) through narrow lanes to the top of the village. Learn about the history of the village when it was used as a defensive site. Learn, too, about its eighth century abbey that has drawn pilgrims for centuries. According to legend, back in 708, the archangel Michael told the bishop of Avranches to build a church on the island. 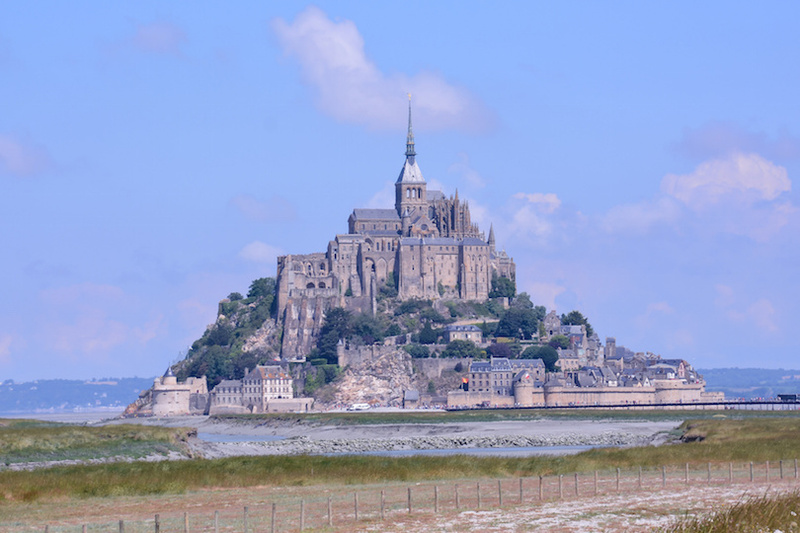 While Mont Saint-Michel is located on an island now, in prehistoric times it was connected to the mainland. Over the centuries, tidal erosion changed the landscape – the tides here are the highest in Europe. Indeed, the island used to be accessible only at low tide. Now a raised causeway connects the mainland with the island, so you shouldn’t have to worry about getting your shoes muddy and wet. Still, high tides on occasion have flowed over the new causeway. Trivia buffs may be interested to know that scenes 16 and 17 of the Bayeux Tapestry deal with Mont Saint-Michel. Small is good, especially when it comes to tours. 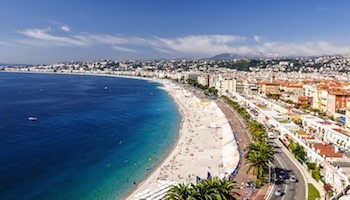 This tour that starts in Nice and visits Eze and Monaco before returning is limited to eight passengers, making it a delightful way to see the French Riviera. 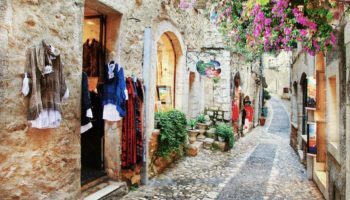 You’ll leave Nice by minivan for the medieval village of Eze with its gorgeous fairy-tale castle that sits atop a hill overlooking the Mediterranean Sea. You’ll travel via the Moyenne or middle Corniche Road. Above you is the Grand Corniche, where scenes from the original Alfred Hitchcock’s To Catch a Thief were filmed. Comfortable walking shoes are a must if you plan to walk the 1,000-year-old cobblestone paths to the Exotic Garden atop the castle hill. The views from here are stunning and well worth the climb; just be sure to pace yourself. Next you’ll learn how French perfumes, considered the world’s best, are made at a perfume factory in the village below the castle. You’ll learn about different scents and bottles. This is a good place to indulge your senses. 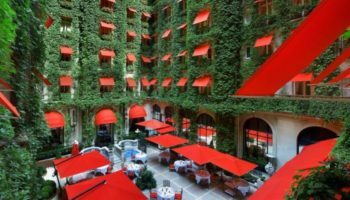 Next you’ll drive to Monaco, a place where fairy-tale romances do come true, i.e., the marriage of American actress Grace Kelly to Monaco’s Prince Rainier. Their son is Monaco’s current ruler. 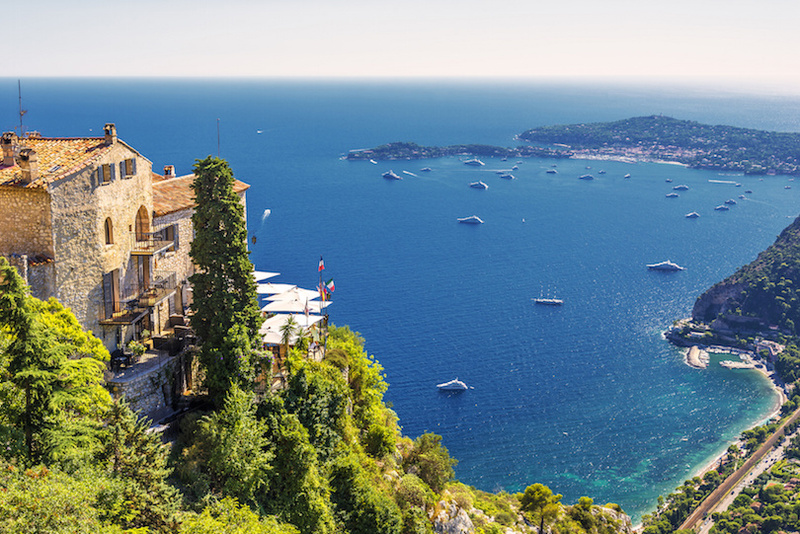 The first stop in this tiny principality is Old Town of Monte Carlo where you’ll have some free time to explore this playground for the rich and famous on your own. You might take in the Cousteau Oceanographic Museum or the changing of the guard at the royal palace if you’re visiting between April and October. 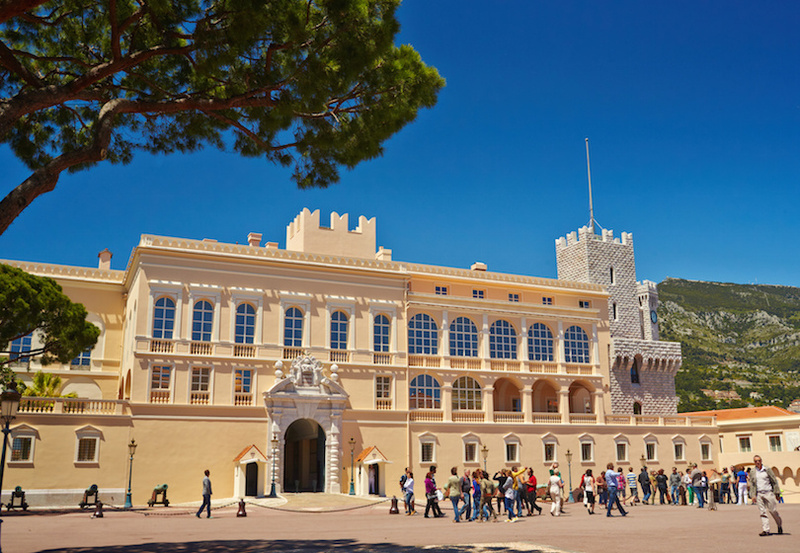 Your tour begins with a lap around the famous Formula One Grand Prix track that runs through the streets of Monte Carlo. The tour’s final stop is Casino Square where you can shop at high-end boutiques or take in some of the nearby fabulous gardens. 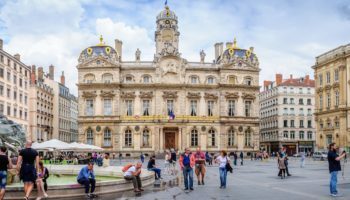 If your father, grandfather or great-grandfather fought in the European Theater, particularly France, in World War II, then this is a tour you won’t want to miss. 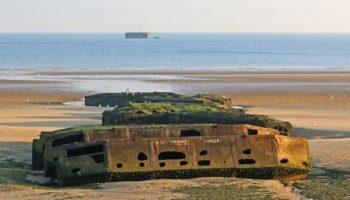 This day trip from Paris takes you to the beaches of Normandy for the greatest invasion of the war, an invasion that was the turning point in the war against Nazi Germany. D-Day – June 6, 1944 – saw more than 160,000 Allied troops, carried by 5,000 ships, land along a 50-mile stretch of beaches in Normandy. It was a bloody day in history, with at least 10,000 Allied troops and another 4,000 to 6,000 Germans dying on the battlefields. Your tour begins in Paris with a drive through the French countryside to Normandy. 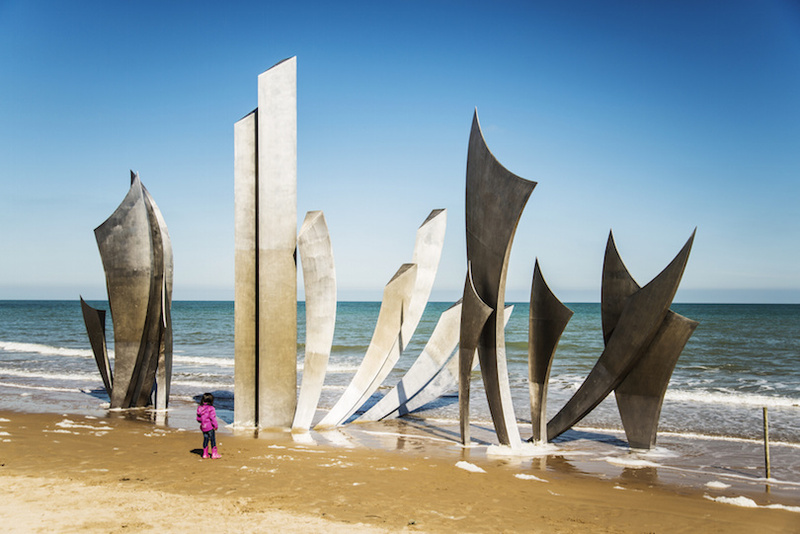 The first stop will be the Caen Memorial with its films and illustrative materials about World War II and especially D-Day, the largest seaborne invasion in history. You’ll have lunch at Caen before heading off to Pointe du Hoc, a site defended by the Germans and captured by the Americans. The next stop is the American Cemetery and Memorial at Saint-Laurent-sur-Mer. 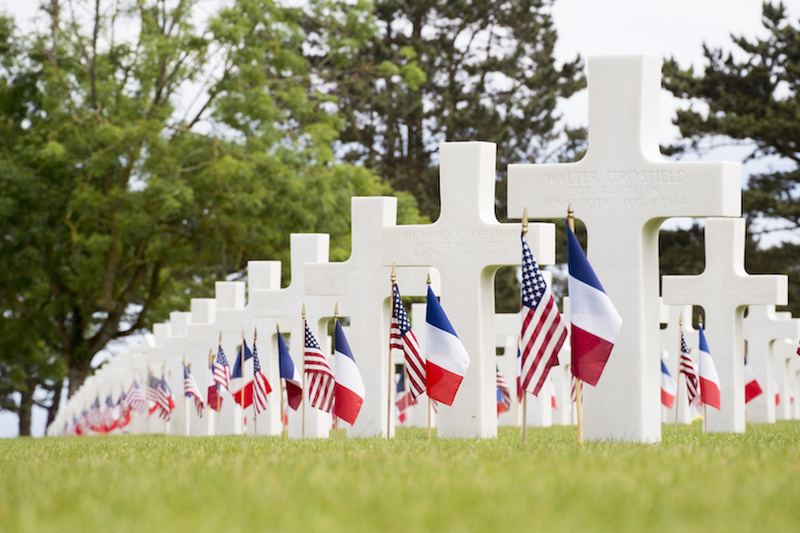 Nearly 10,000 American soldiers are buried here with acres of white crosses marking the final resting place. The cemetery overlooks Omaha Beach, one of the major landing and battle zones. You’ll have free time to walk on the beach here or visit the Visitor Centre to learn more about battle involving Americans. You’ll drive along Gold Beach, the center of the five beach invasions that was assigned to the British army. The final tour stop is Juno Beach where you’ll visit the Canadian Memorial – the Canadian military was responsible for taking this beach. 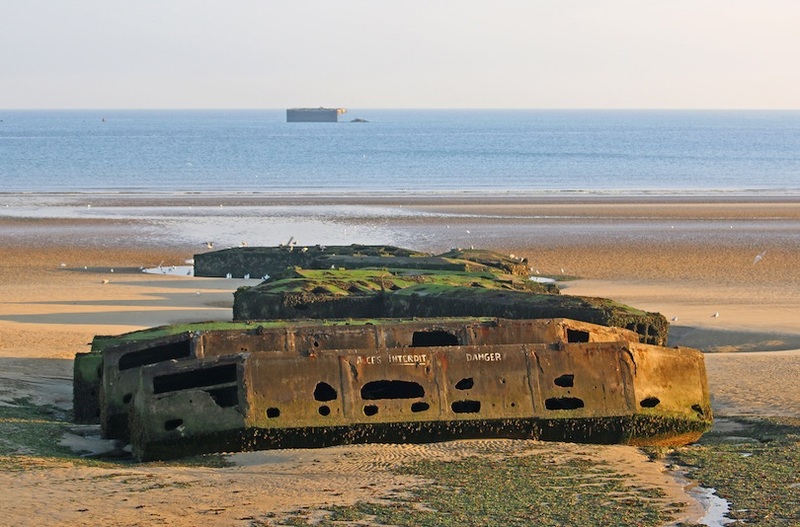 You’ll also visit Arromanches, an artificial harbor the Allies made for troop landings over the next few months. This harbor was towed over from England and was named Port Winston in honor of Winston Churchill, the wartime British prime minister. France is known for its gorgeous chateaux or castles. 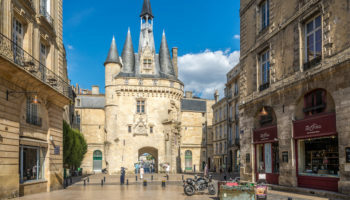 This full day tour to the Loire Valley from Paris gives you an opportunity to see how the rich and famous of their day, i.e., the French aristocracy, lived. The aristocracy of yesteryear may have traveled between Paris and their chateaux in a gilded horse-drawn coach. You, however, will travel in today’s comfortable minivan to three of the most beautiful chateaux in France: Chambord, Cheverny and Chenonceau. 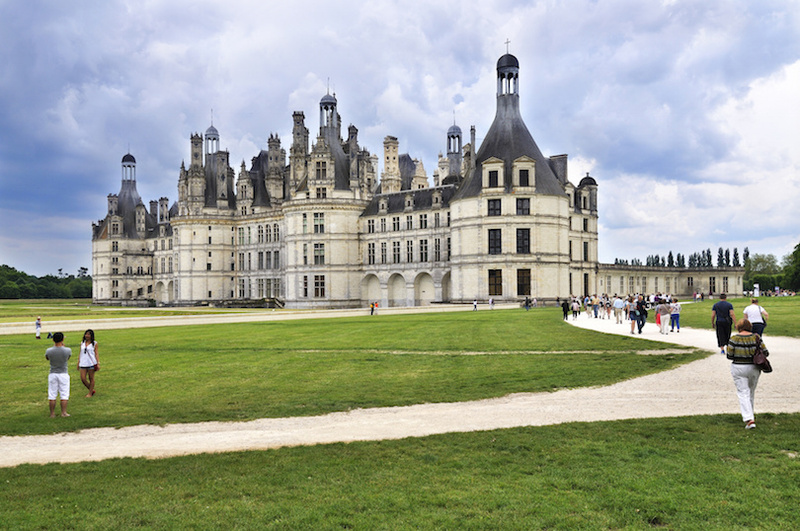 Your first stop will be Chambord Castle, the largest chateau in the Loire Valley. Hunting lodges never looked like this! Yet, that is what Chambord started out as, a hunting lodge for King Francis I. Somehow it evolved into a prime example of French Renaissance architecture; Leonardo da Vinci reportedly helped design the castle’s lush interiors. During World War II, art from the Louvre Museum in Paris was stored here. This riverside castle boasts an interior spiral staircase that leads to a rooftop terrace. Château de Cheverny, famous for its beautiful furnishings, is the next stop. If you’re a fan of Tintin, you may already be aware of this castle, though not realize it. 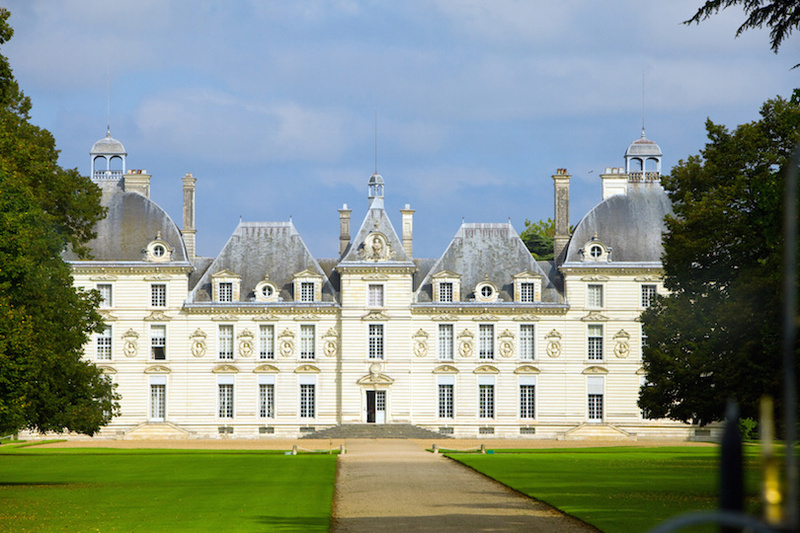 Cheverny was the inspiration for Tintin’s Marlinspike Hall. The exterior of this stately 16th century castle is more subdued than Chambord. Cheverny is, however, said to be the best preserved castle in France. Inside this stone structure, you’ll find portraits painted by 16th-17th century artists, a collection of weapons used in the day and a library with 2,000 antique books. 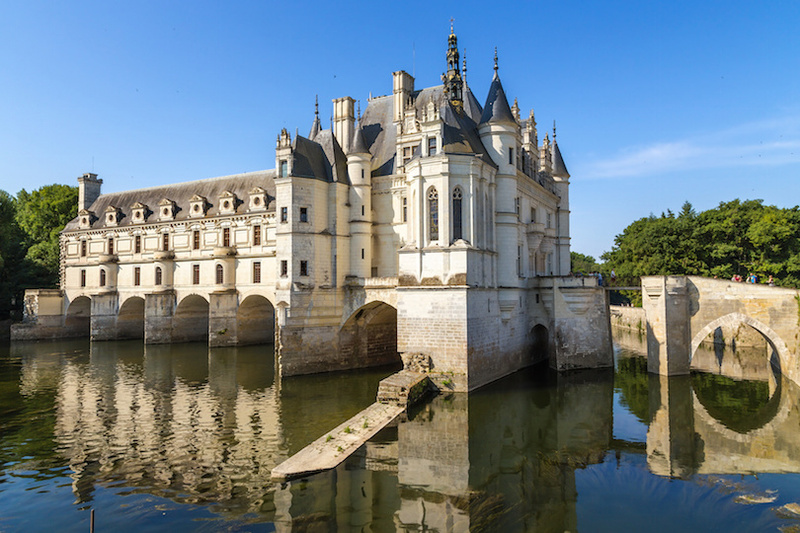 Château de Chenonceau is gorgeous in its simplicity as it spans the River Cher. 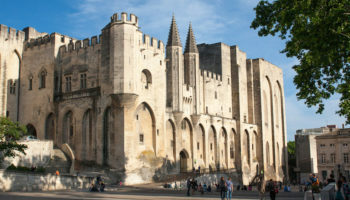 Not only it is unique because you can boat under the castle, it’s also unique because it was, after a couple of centuries, administered by women, beginning with Diane de Poitiers who received it as a gift for being the king’s mistress. After Versailles, Chenonceau is the most visited chateaux in France. 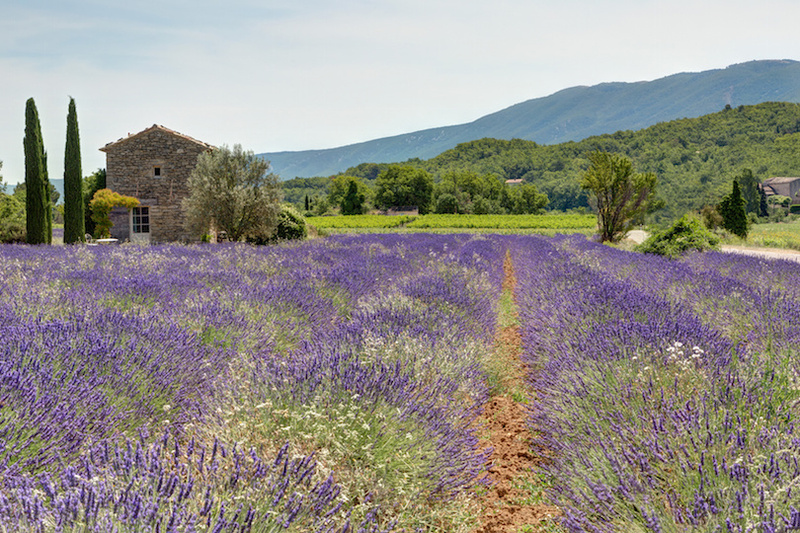 You can easily spend weeks, months or even years exploring the Provence – just ask author Peter Mayle. Unfortunately, most visitors don’t have that luxury, in which case this day tour covers the highlights of this charming province. This tour carries eight passengers in a minivan through the scenic French countryside. 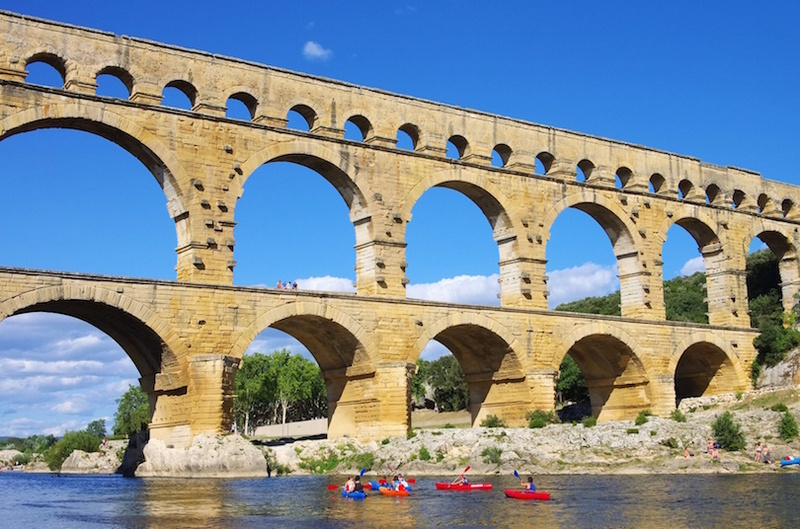 The first stop will be the Pont du Gard, a Roman aqueduct that dates to the first century. The highest of all elevated Roman aqueducts, the Pont du Gard also is considered a work of art as it is one of the most beautiful Roman structures in the region. The three-story aqueduct spans the Gardon River. 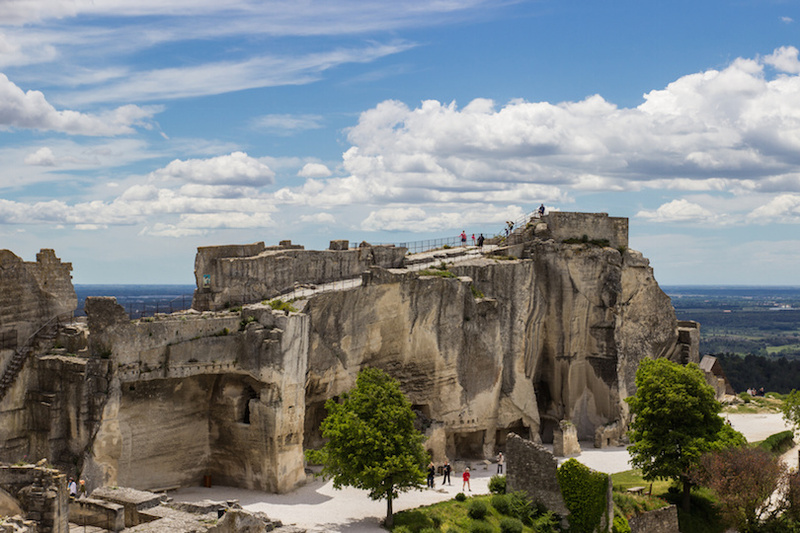 Next up is the medieval village of Les Baux de Provence that was carved out of limestone. 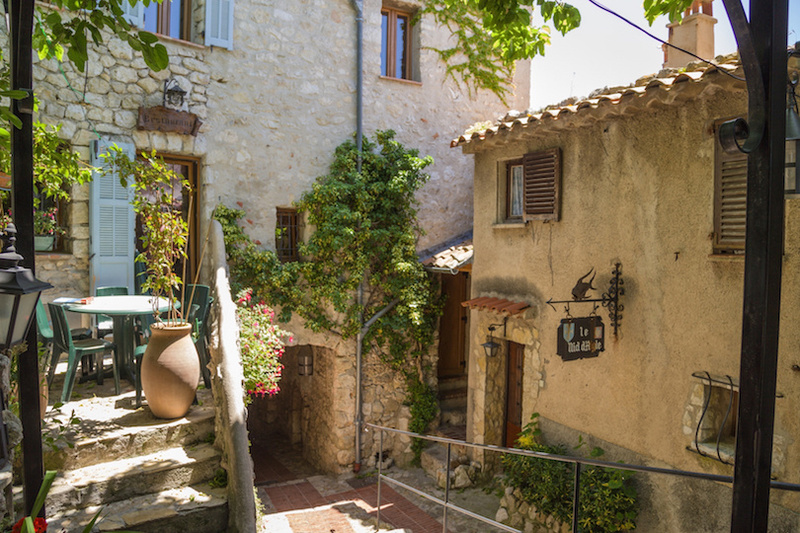 The village is in the mountains with a ruined castle that overlooks the Luberon Plains. 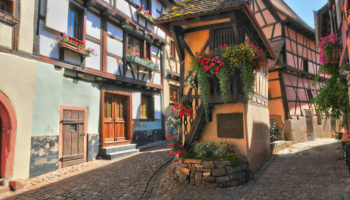 Explore the village, perhaps looking for that perfect French bistro for a typical country lunch on your own. 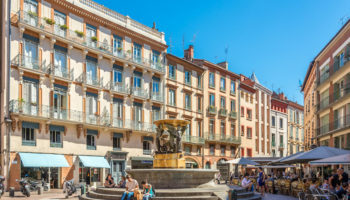 Next on the agenda is Saint-Rémy-de-Provence and Les Antiques that is composed of a triumphal arch and funeral monument. The triumphal arch dates to 20 AD and commemorates Caesar’s conquest of the Gauls. The mausoleum, which dates back to 20 BC, contains effigies of two members of the Gallo-Roman family Jili. The monuments mark the entrance to the ancient town of Glanum. Nearby is the asylum where the post-impressionist painter Vincent van Gogh was institutionalized. 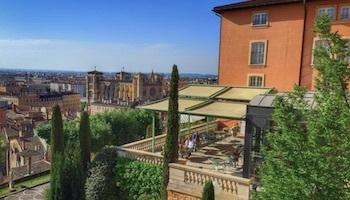 On the way back to Avignon, you’ll travel though Luberon, scene of Peter Mayle’s books about life in Provence, and stop in the picturesque medieval villages of Gordes and Roussilion. The tour’s final stop is the Lavender Museum at Coustellet for a lesson in growing lavender and traditions associated with this colorful plant. This fragrant plant is a Provence favorite. The flowers are used in diverse ways, including soap, perfume and sachets.